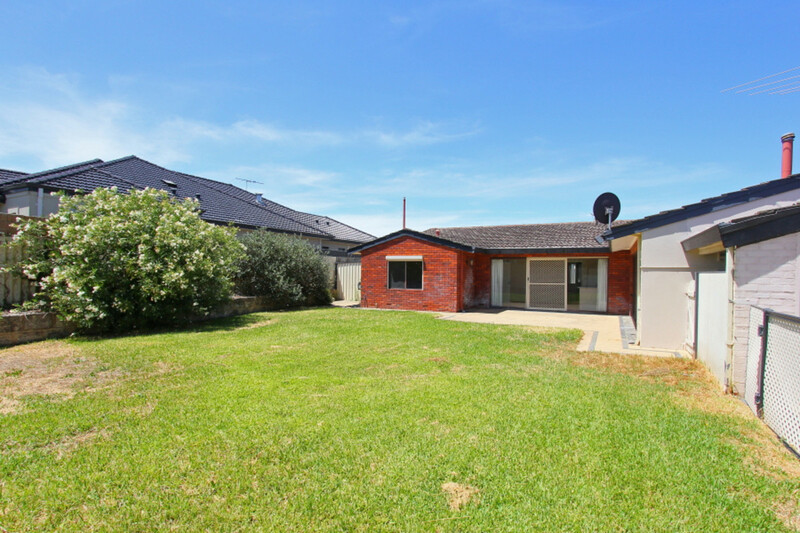 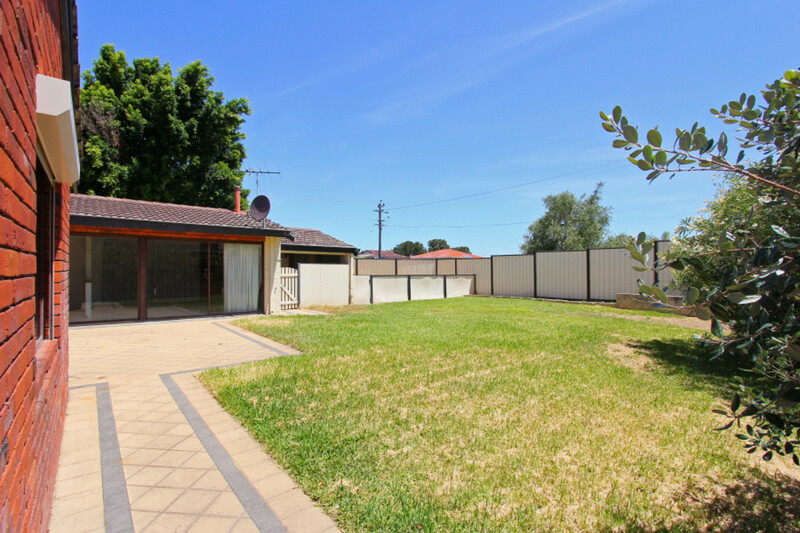 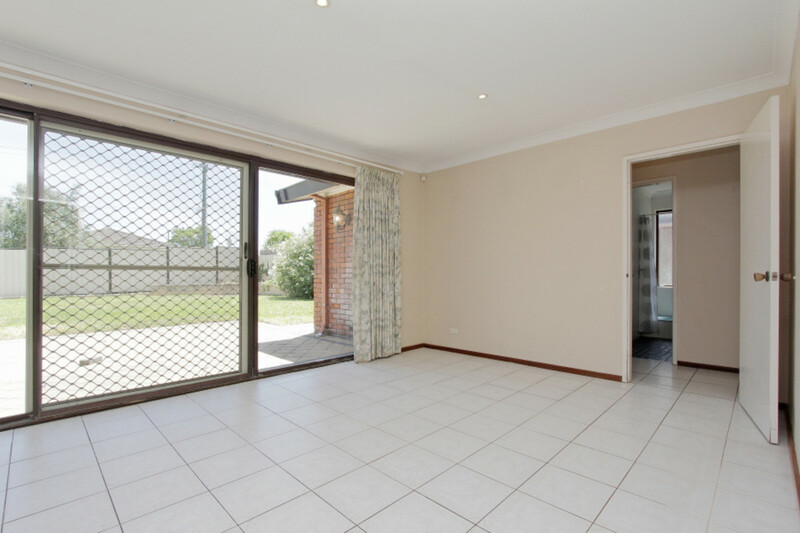 If you’re looking to buy a property that offers potential in an established prime position in Balcatta, then this four by two home could be the one you’ve been waiting for. 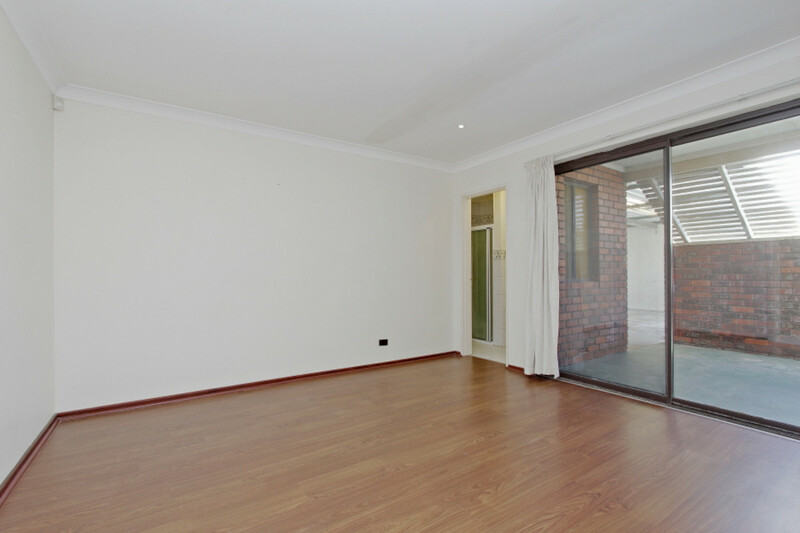 You’ll always have space and privacy with this house on an impressive block size of 784 square metres in an enviable neighbourhood enclave. 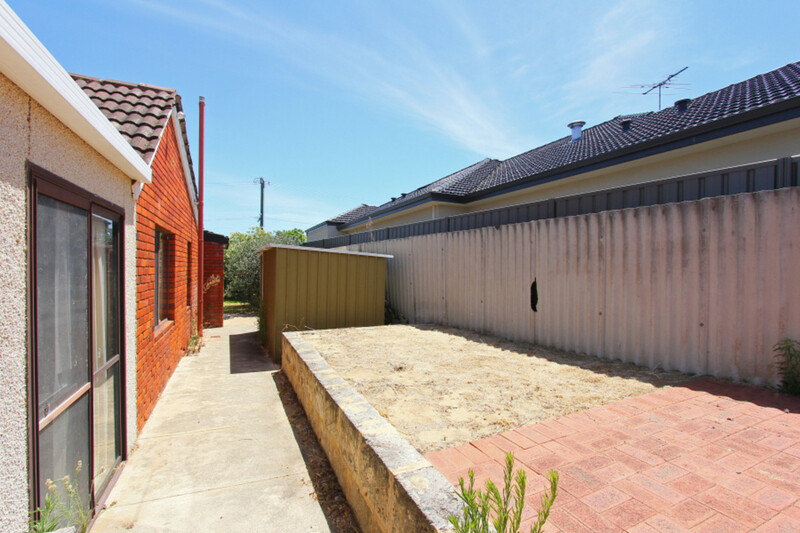 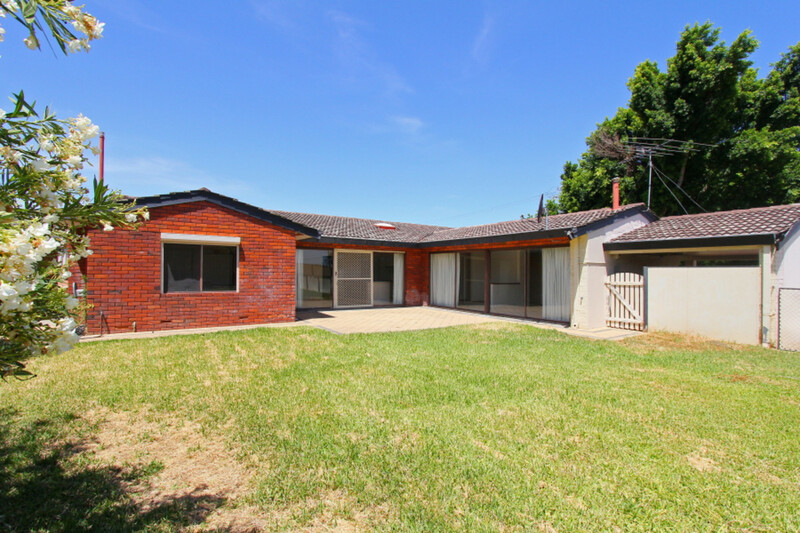 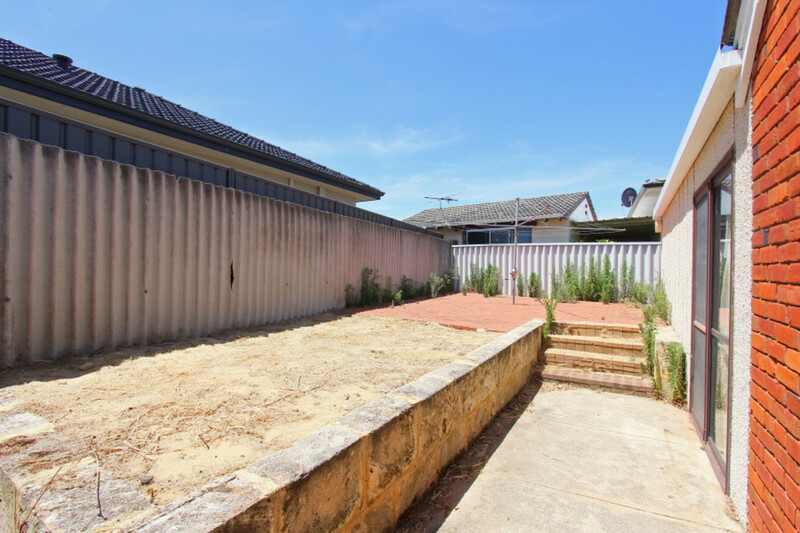 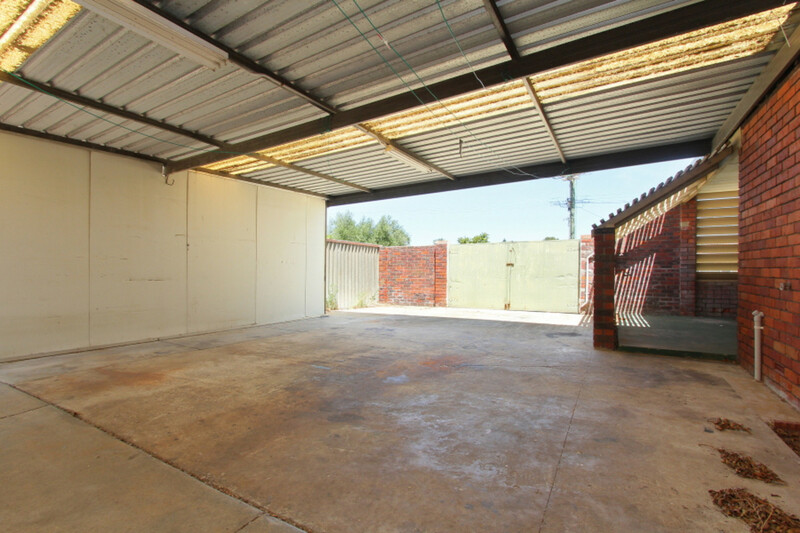 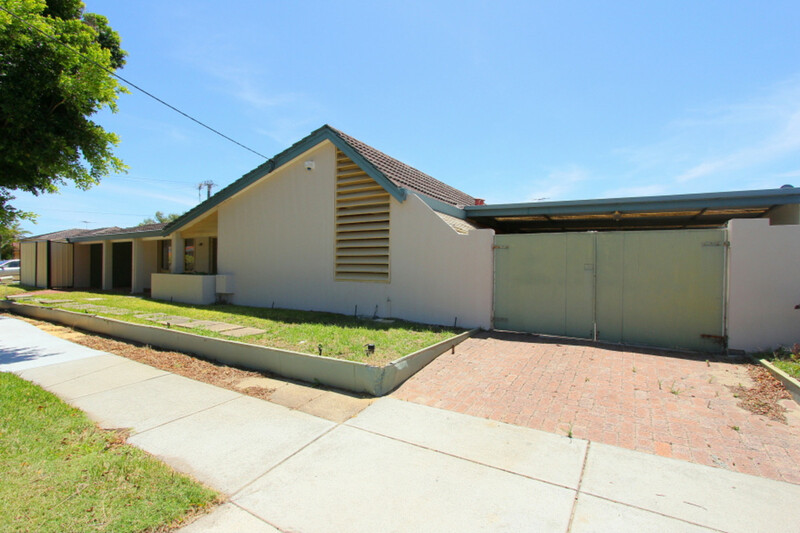 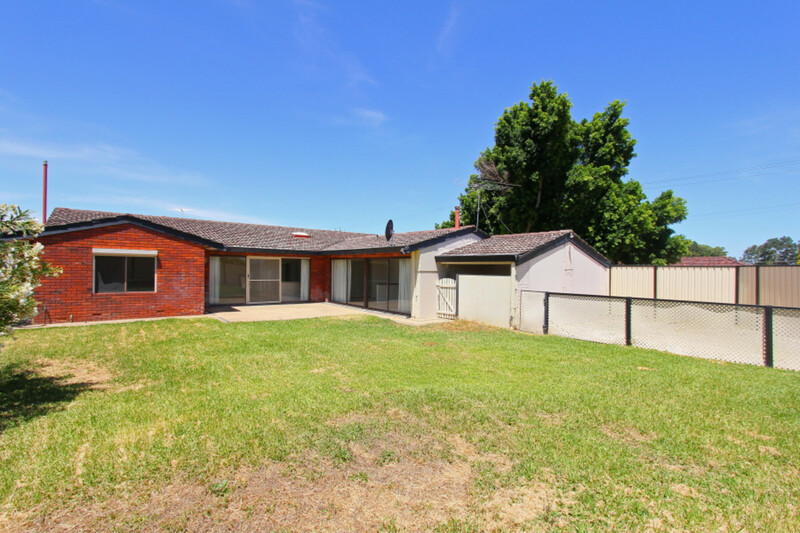 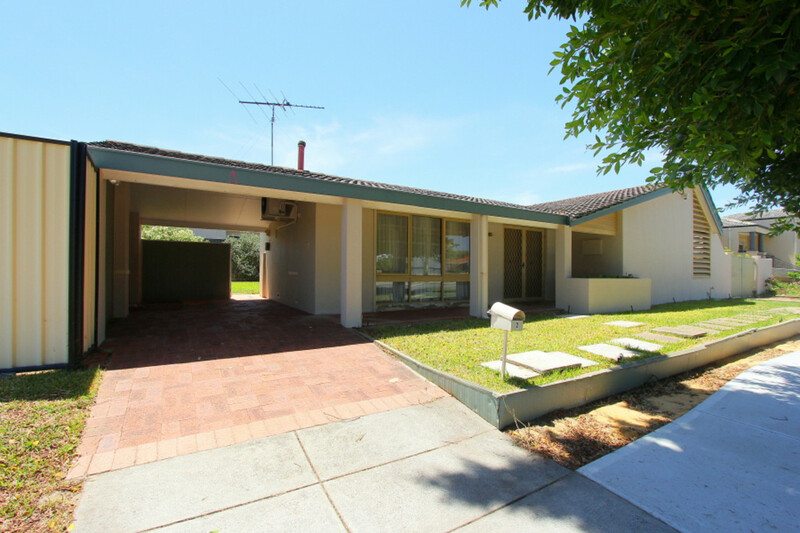 This is an opportunity to move in, invest or develop with the option to sub-dividea being on the corner it has potential of being subdivided into two blocks ,plus retaining the majority of the existing home [subject to WAP approval. 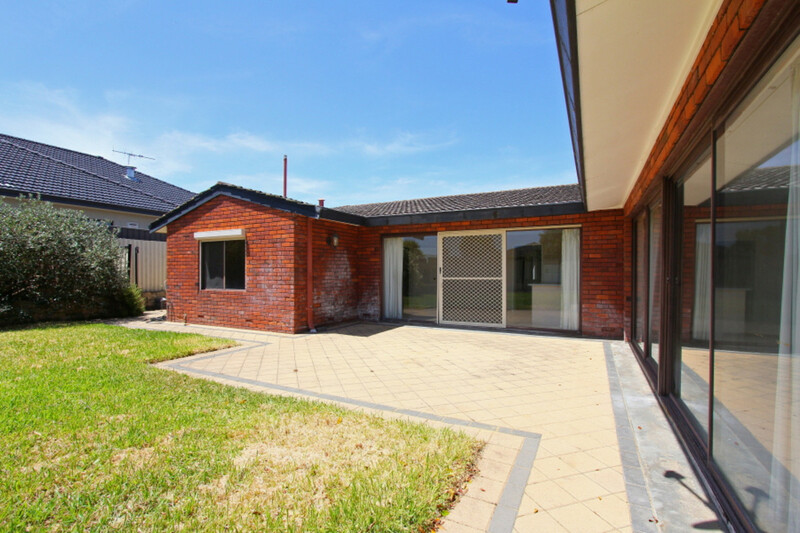 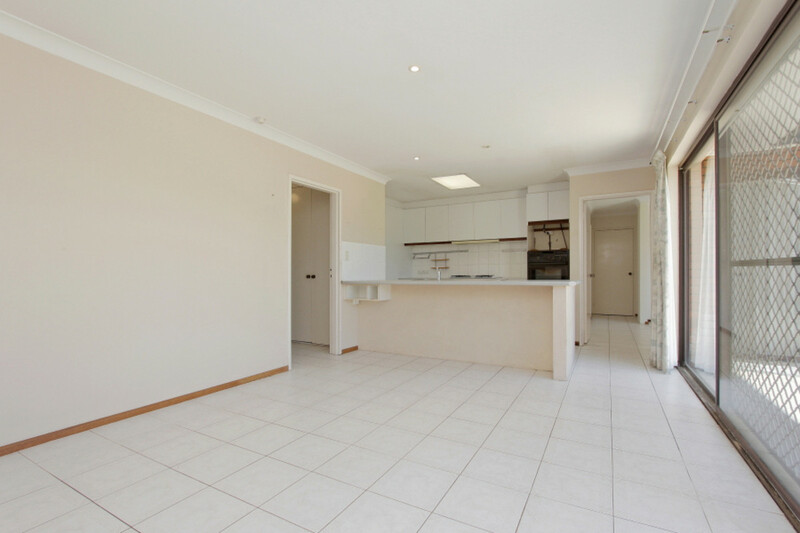 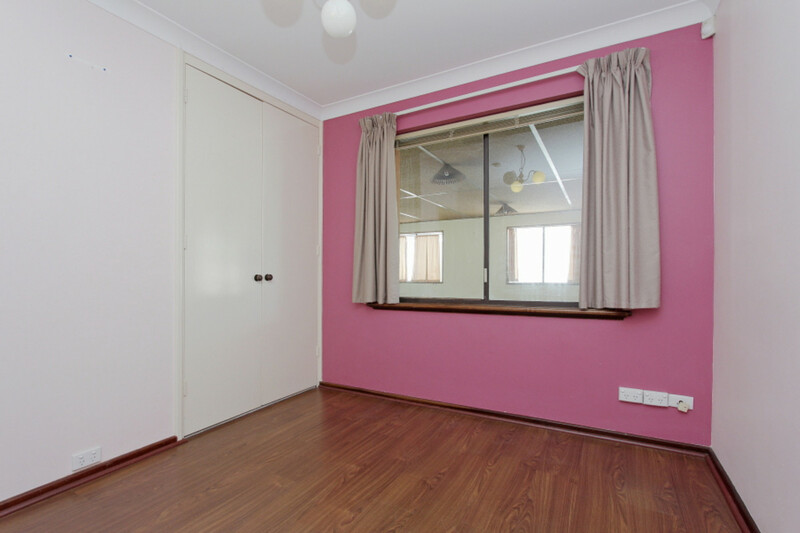 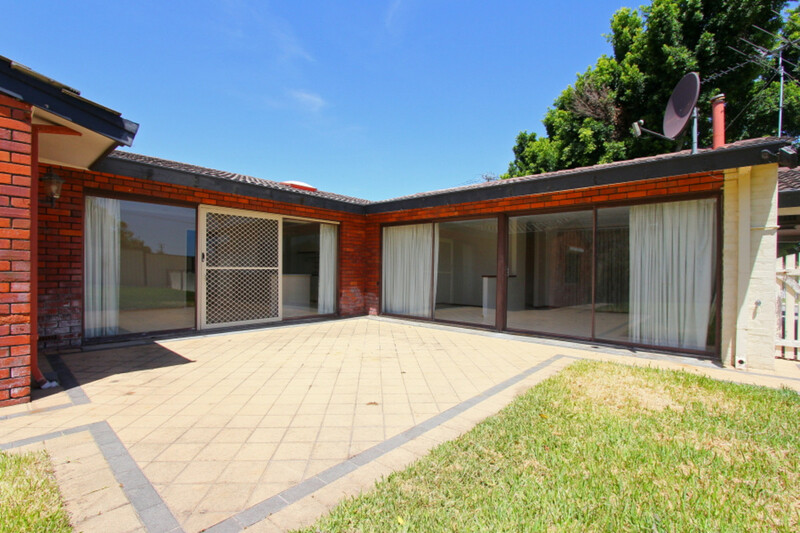 Built in the 1970’s in an elevated area of Balcatta which offers city views, this brick and tile house is close to plenty of amenities and has good transport links. 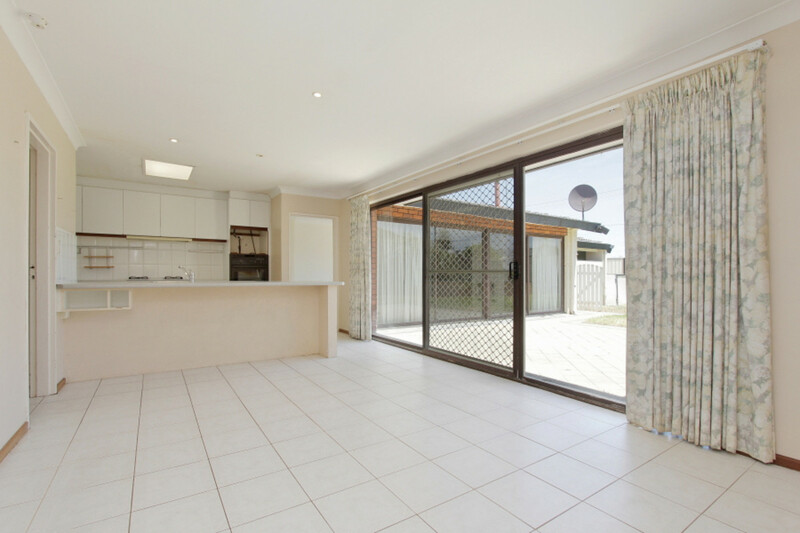 The tiled kitchen and open-plan dining area is of generous proportion and forms the heart of this home. 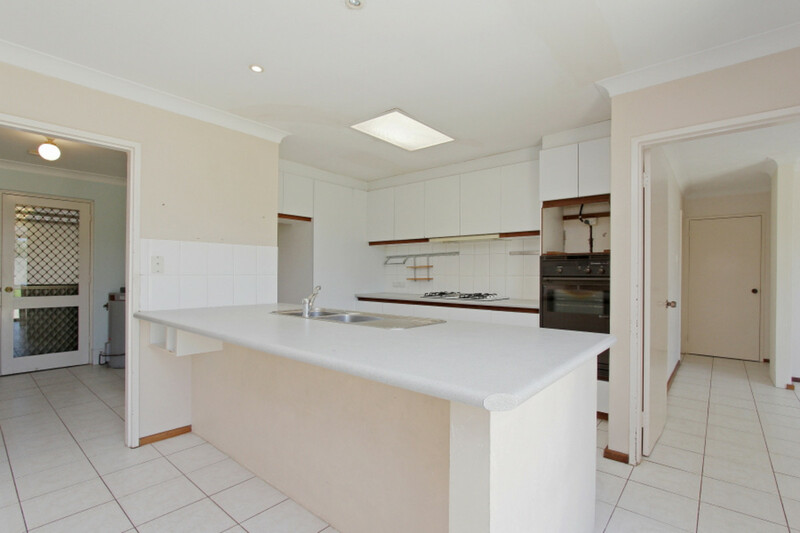 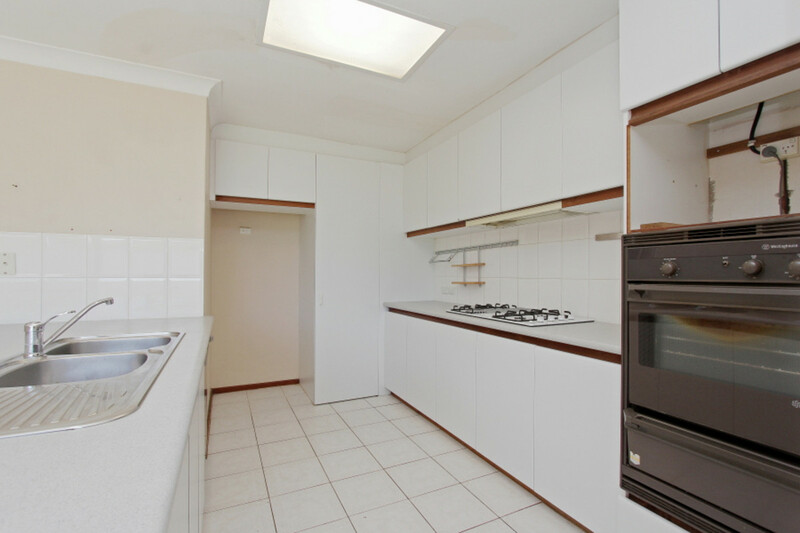 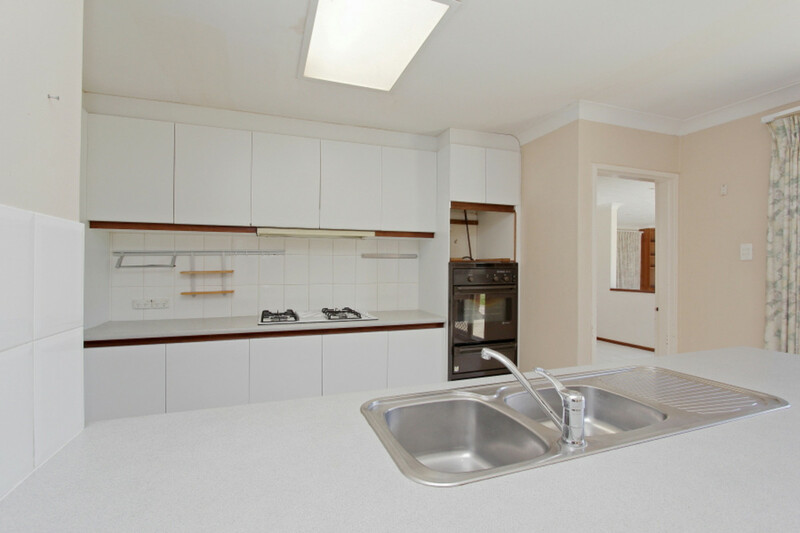 The galley incorporates a benchtop, sink and fitted appliances. 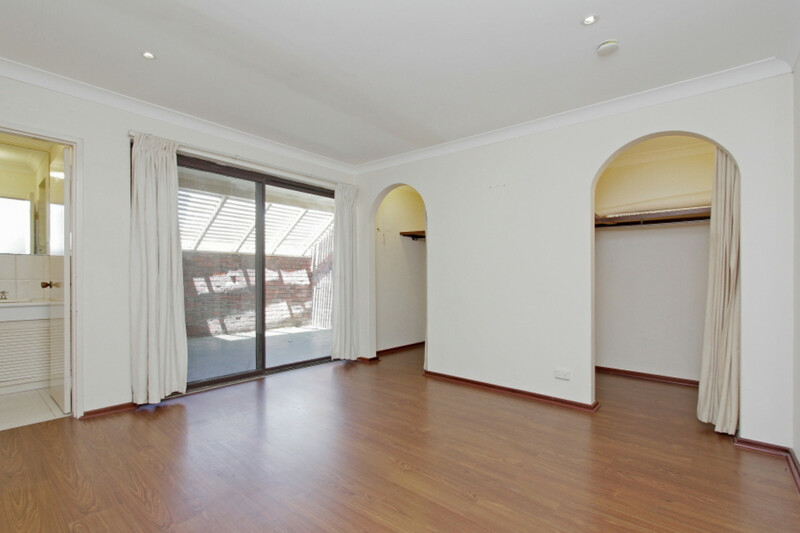 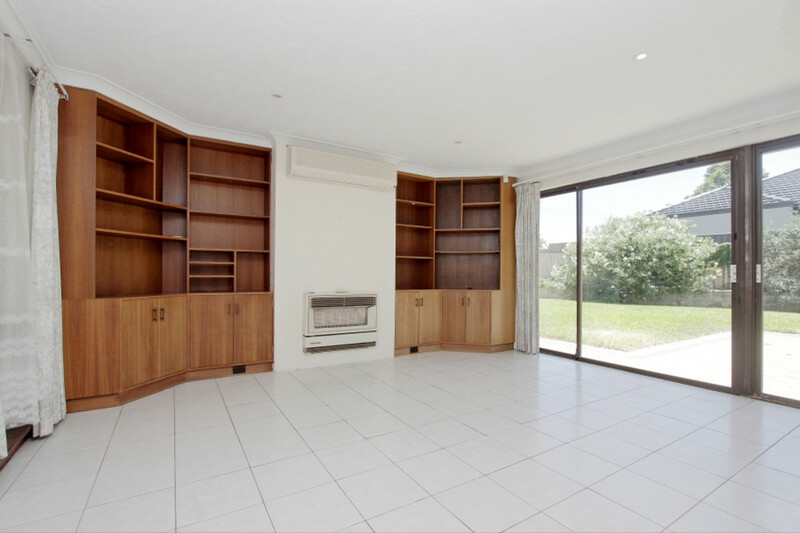 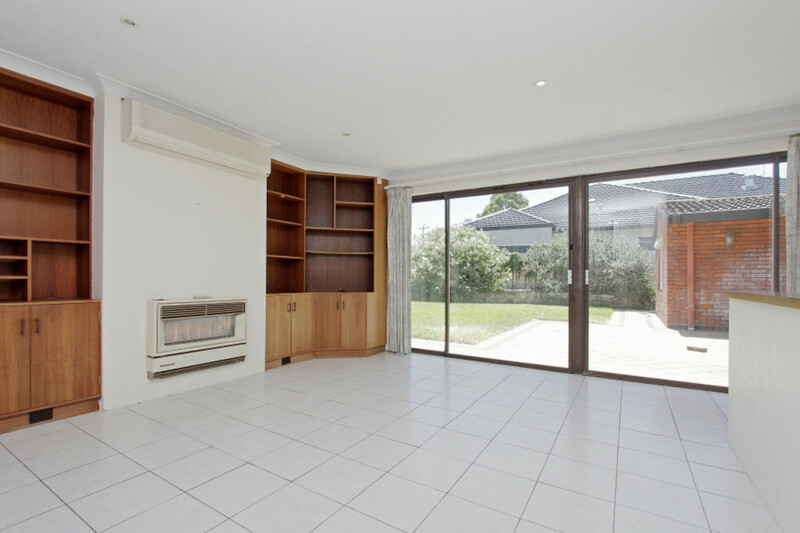 Large sliding doors gives you direct access outside plus there is the large separate games room. 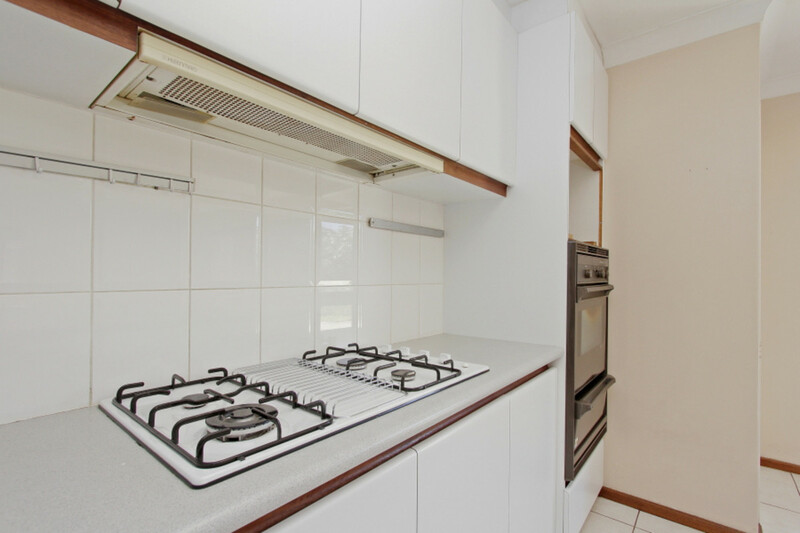 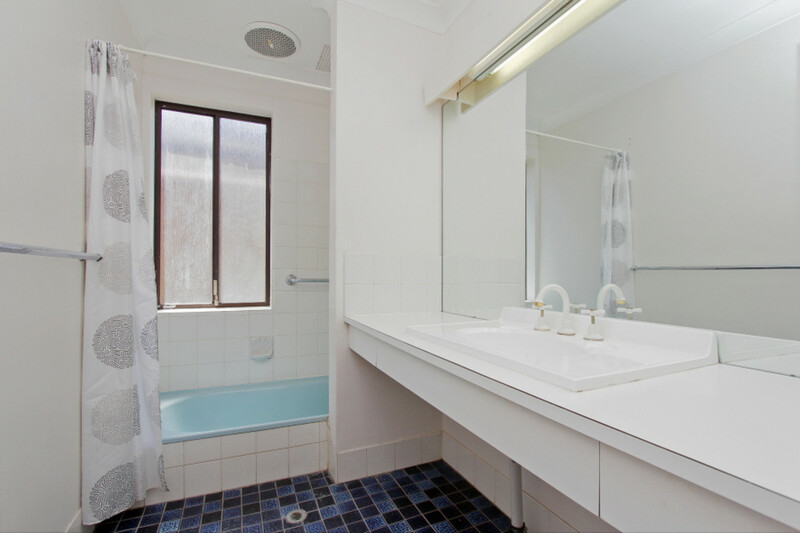 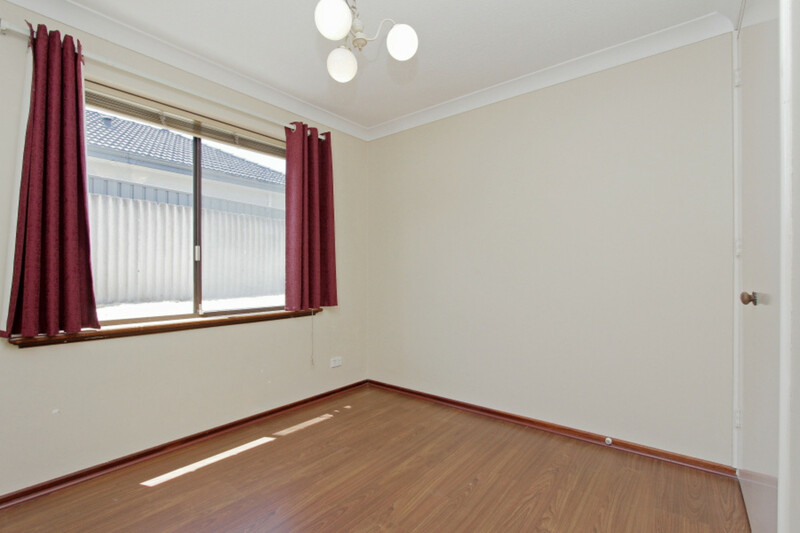 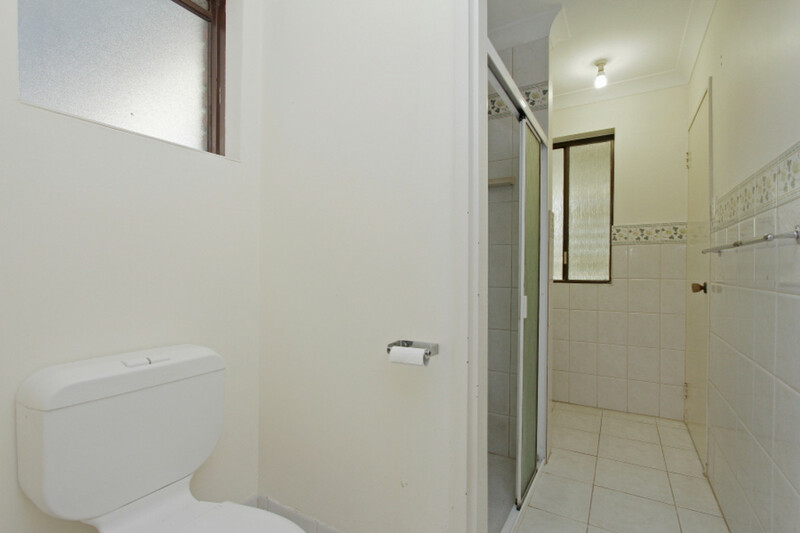 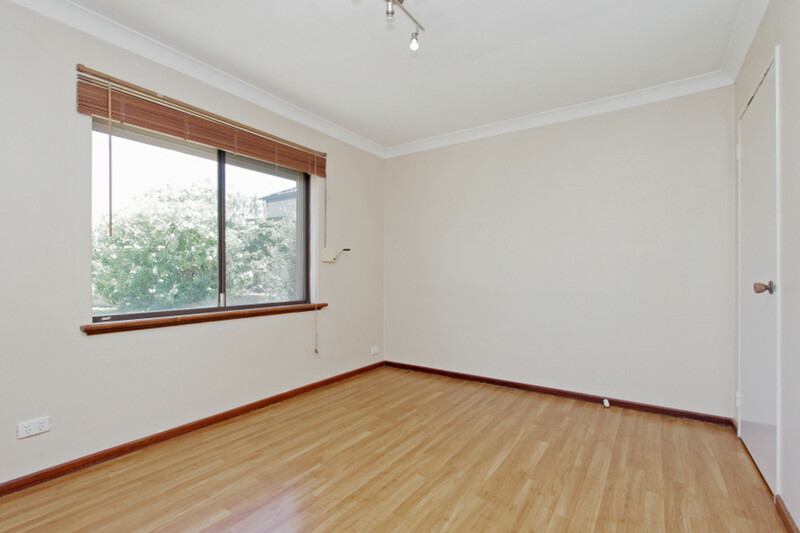 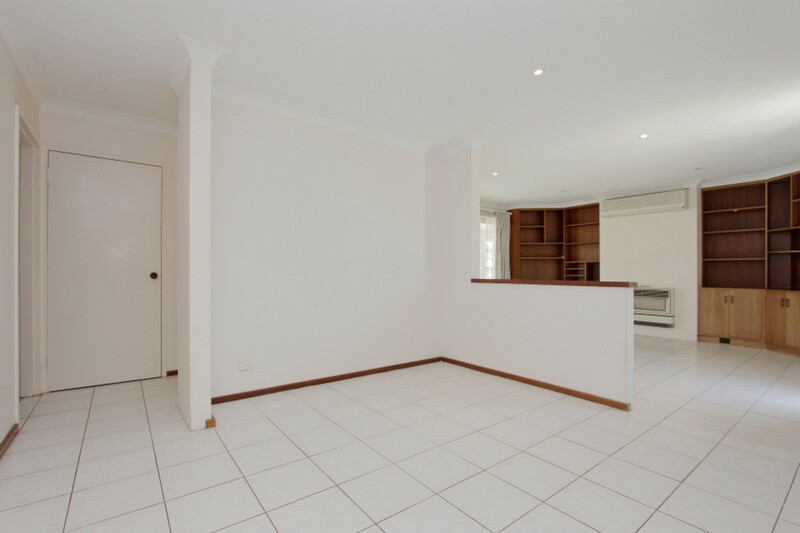 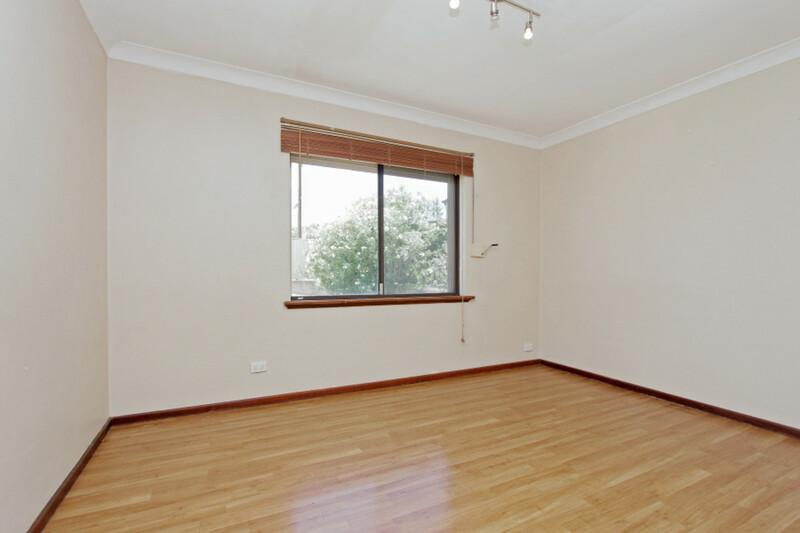 This property will not last long with all the above features . 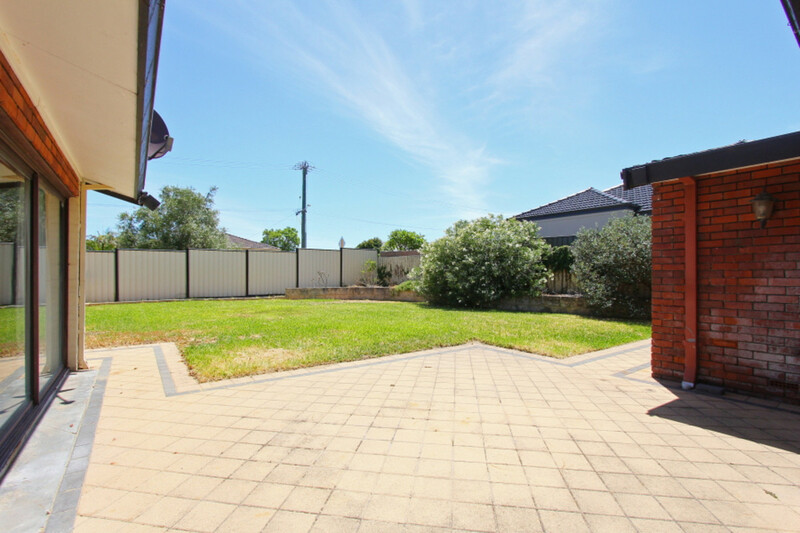 Look out onto the garden and watch your children playing on the lawn. 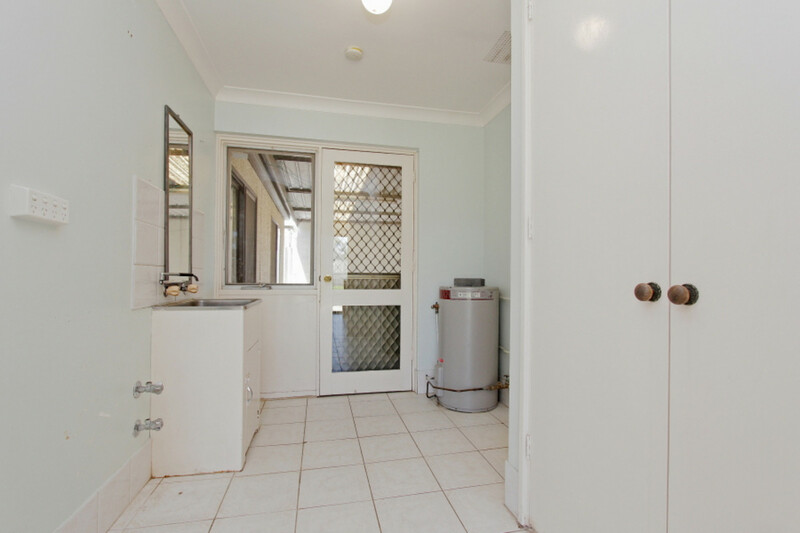 Next door you have a perfectly positioned laundry with integral wall to ceiling cupboard. 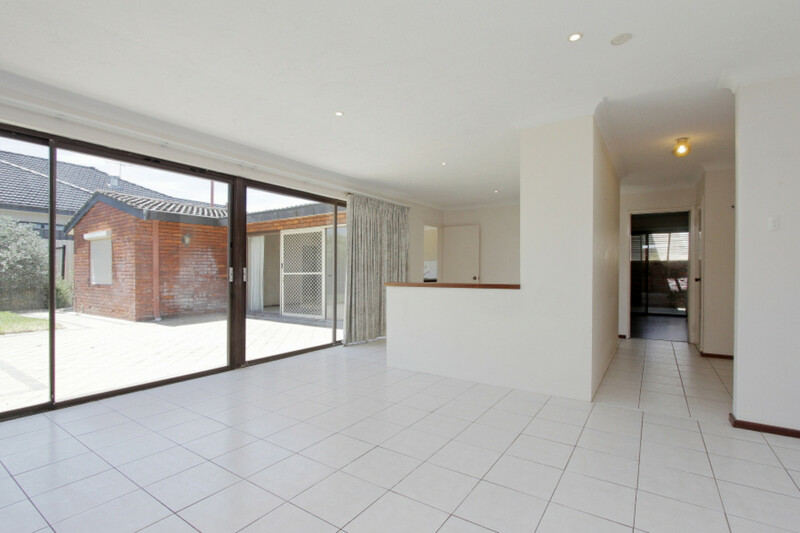 To the front of the property you have an expansive living area with gas fire and windows letting in ample light. 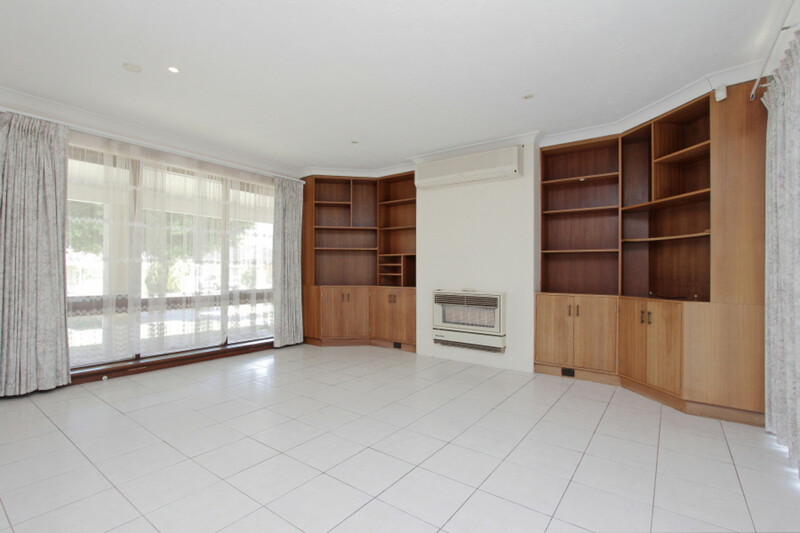 The living area leads into a formal dining area. 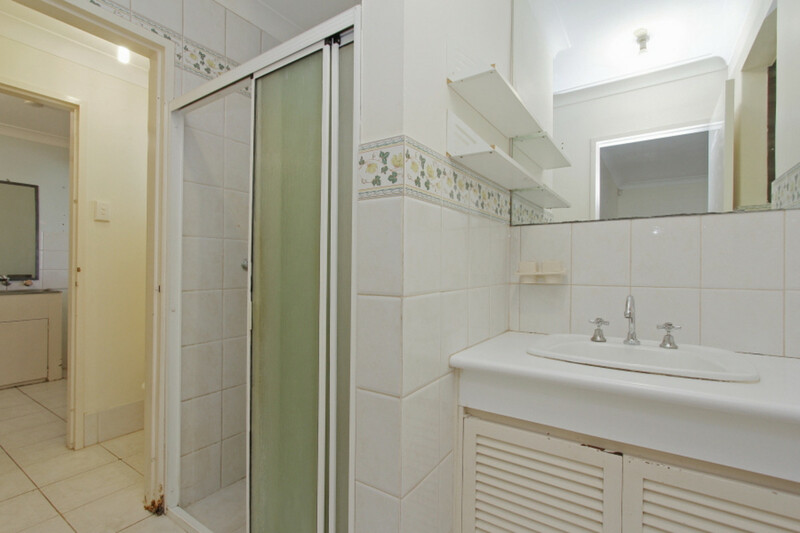 The three minor bedrooms are all of a good size and the master bedroom comes with an en-suite and two large robes. 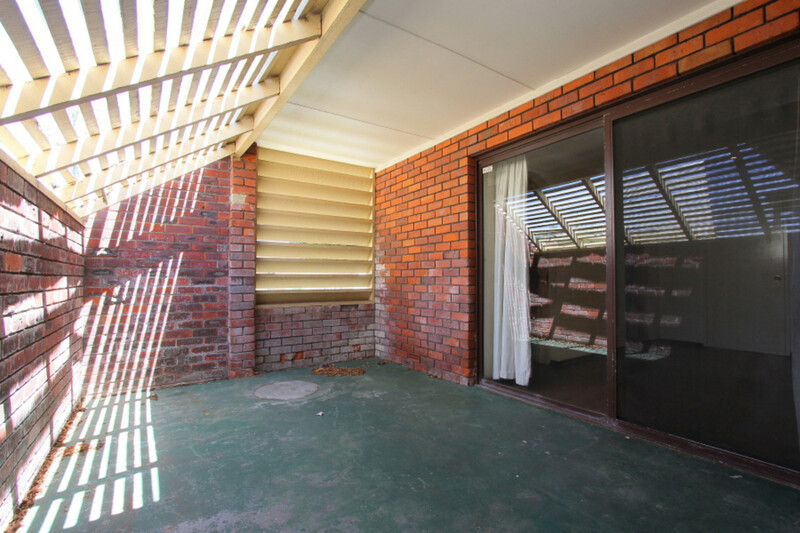 Large patio doors lead out onto a covered al-fresco area where you can enjoy some seclusion. 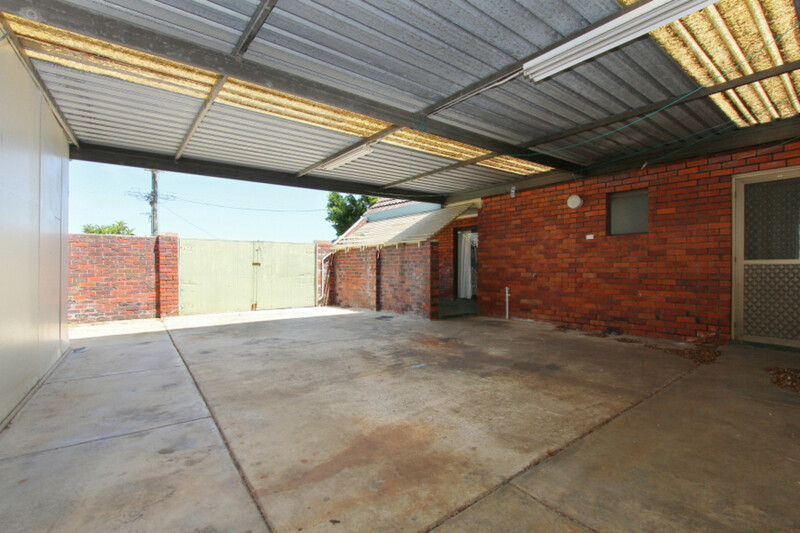 The exterior space has to be seen to be believed. 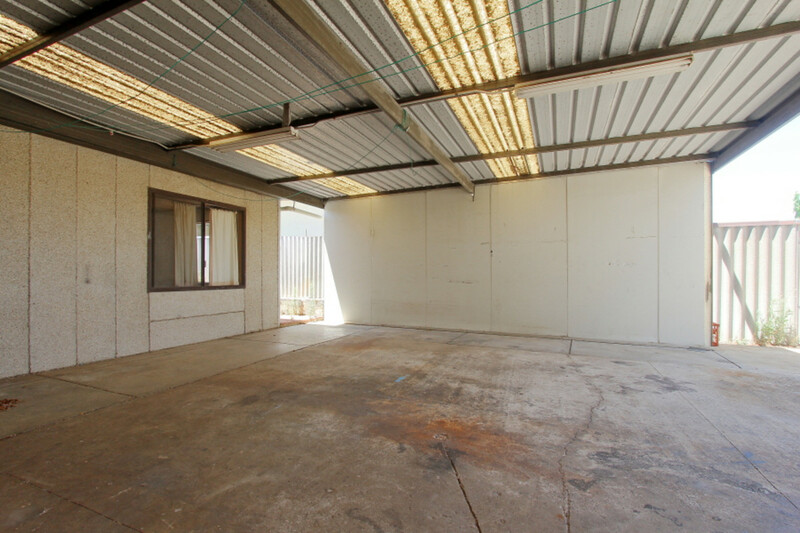 There’s a substantial lawn, outside shed and car port, as well as a separate, gated, hard standing area – ideal for your caravan or boat. 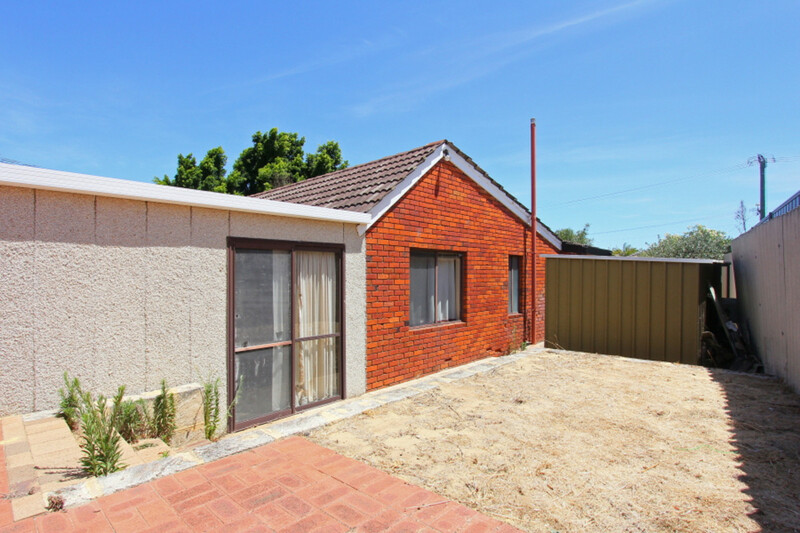 The versatility of this house, on such a generous block, means it will appeal to families, investors and even developers. 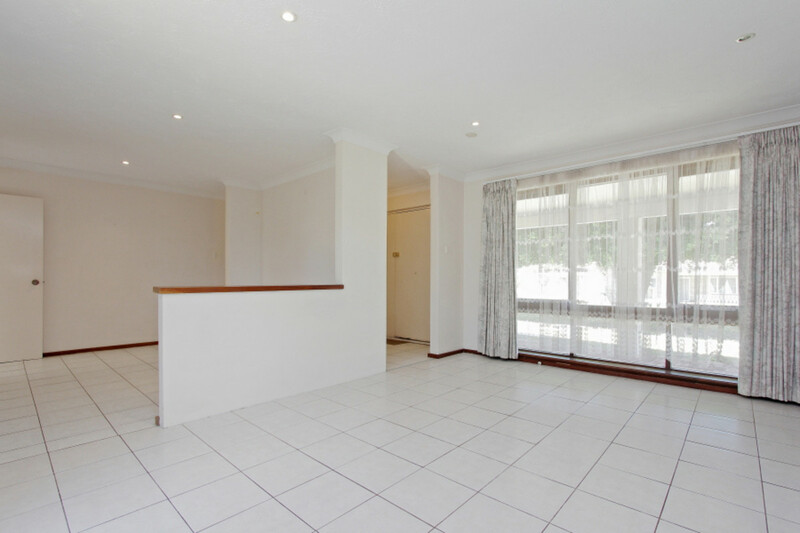 Viewings are by appointment so please contact to ensure you don’t miss out!